Motivo is an iOS indoor cycling app that offers a complete personal training system, for brilliant results. It connects to your ANT+ or Bluetooth Smart sensors and displays live data on-screen, whilst you train. The app comes with a bespoke user interface, a one that is easy to use and gets out of the way when you train. Almost all UI control within the app are custom made. We’ve also built My Motivo Web - a web client for Motivo system. It's a tool via which users can build their workouts, schedule their whole training plans and even share them with their friends. 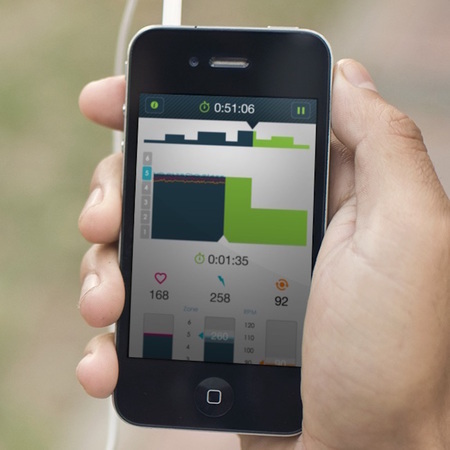 Users can also analyse completed workout results and see their statistics. Bright Inventions provided the full stack development from the grounds - starting from Ruby-on-Rails backend up to the iPhone app.